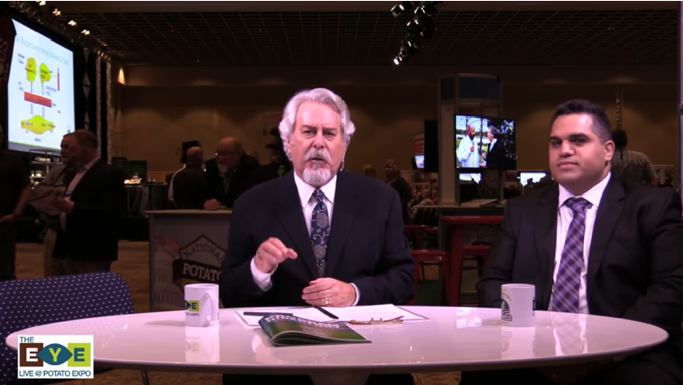 Dr. Nick Bellissimo joined Phil Lempert in the Eye at the Potato Expo 2017 (January 10 – 12, 2018) in Orlando, FL, USA. on January 11, 2018. At the conference, Dr. Bellissimo delivered a presentation on the impact of eating potatoes at breakfast on cognition, blood glucose response and satiety in Children.